Security Services work towards keeping our campus safe and secured by placing necessary security equipment. 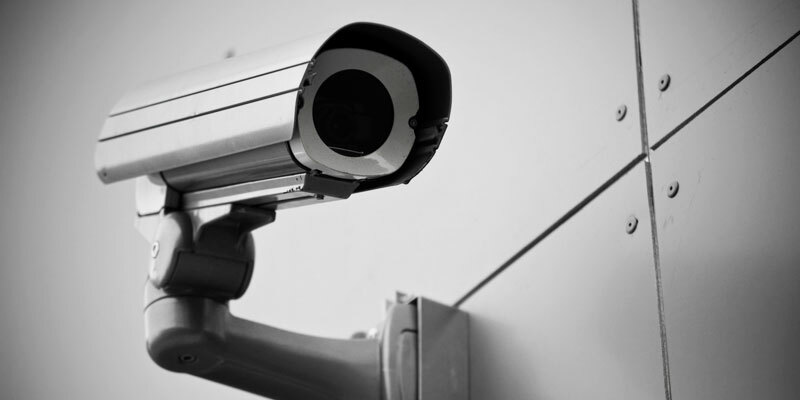 Aside from having security guards, CCTV camera and security access doors are placed to ensure a safe working and learning environment for all our students, staff and visitors. Providing security in the laboratory with security camera and security access doors. Utilization of RFID Card of staff for access log in the laboratory and some offices. Keeping the student and staff safe with the security cameras installed on key places. The main responsibility of the security guards is to keep the campus safe and secured from any expected or unexpected occurances of campus disturbances. They also manage the entrance gate and guard the college from any unauthorized people. Familiarize yourself with campus safety & security rules, please save the security emergency number (25446555) into your phone to call in case of emergency issue. Park your car on student parking area. Students are not allowed to park his/her car inside the campus, however exceptions can be considered for special cases.